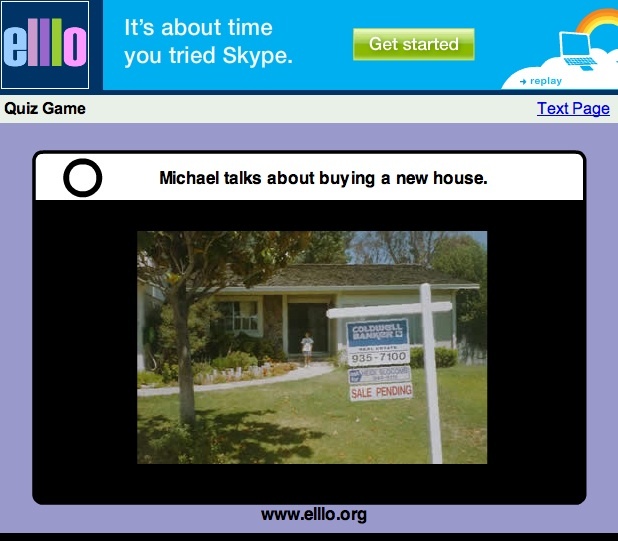 http://www.elllo.org/ This website is very good for developing listening skills. You can find a lot of video and audio material with transcripts, quizzes and vocabulary. Videos and audios are produced by regular people from different countries, so you can learn various English accents. Everything is arranged according to levels, countries, topics and media. http://learnenglish.britishcouncil.org/ This website is beneficial both for adults and children. There are audio and video materials with transcripts, grammar articles, online exercises and vocabulary games. You can also find a lot of material on business English (“You are hired” videos, a business magazine and professional podcasts). In addition, you can look up two more sections: Learn English Teens and Learn English Kids. Besides offering grammar and vocabulary exercises, there are stories for different levels and poems, exam tips, free time and magazine sections. On The English Kids section there is lot of grammar and vocabulary material in the form of games for young learners. The website is very colourful and appealing. There is also a section for teaching English which may be useful for English teachers. http://funeasyenglish.com/ This website has a lot of grammar information although it’s all very short. There are a lot of online flashcards on numerous vocabulary topics but without audio. You can find exhaustive (complete) lists of slang and idioms. Pronunciation exercises provide instructions on how exactly English sounds should be produced (American accent is used). There are handwriting exercises. Also, the website presents video and audio materials. http://www.busuu.com/enc This website provides more than only English to learn. You can learn vocabulary through online exercises, practise reading and comprehension, do written tasks and send them to native speakers for correction. You can also chat with them. Before you can use all this you should first register. http://www.bbc.co.uk/worldservice/learningenglish/ Provides sections of General and Business English with intermediate or high level materials, videos and vocabulary notes; grammar, vocabulary and pronunciation section, quizzes and materials for teachers. Everything is downloadable (transcripts and audio). A lot of different topics are covered in videos, articles and audios. http://blog.lang-8.com/post/23919260868/tips-for-beginners This is a language learning community where you can learn English or any other language you wish. 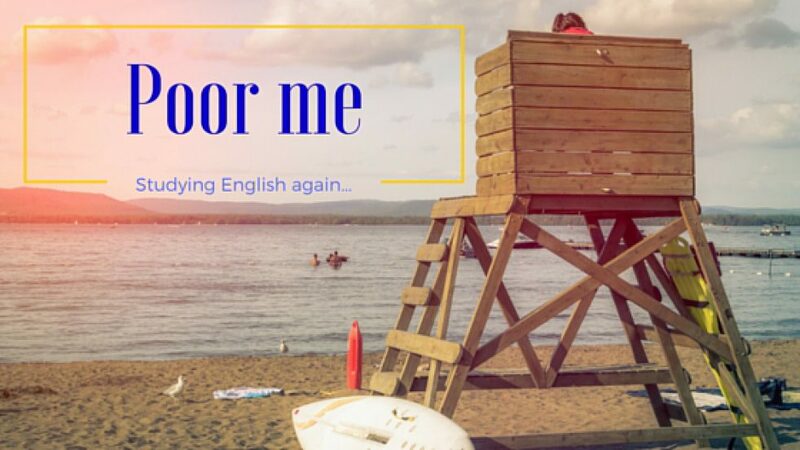 The main point is the communication with native speakers who help you with your English. To return the favour you can help others learn your native language. http://www.vocabsushi.com/ Provides material to enrich learner’s vocabulary for specific exams such as SAT, ACT, GRE, GMAT, ISEE, SSAT, TOEFL, GED and ESL. The way this is done is by choosing the correct word in a reading exercise whilst you listen to audio accompaniment. Note: not free! http://www.book2.de Provides learning material for 50 languages. English is among them. Registration on the website is required to use all the options. You can listen to the audio files with translation and the text itself. The structure of the texts is similar to that of a phrase book. Also the website provides articles for reading. There are as yet no exercises after these articles.